Chicago Title, owned by Fidelity, is now in our building. Their parent company has tried to monopolize the title industry and many others. I believe they gave New Century a contract to only turn down 2.5 percent of their loans regardless of income verification issues and fraud. There is a 500 page report. I believe Fidelity, Chicago Title, Lawyers Title, et.al. ran out the competition to shore up their scheme to defraud us on a major scale. 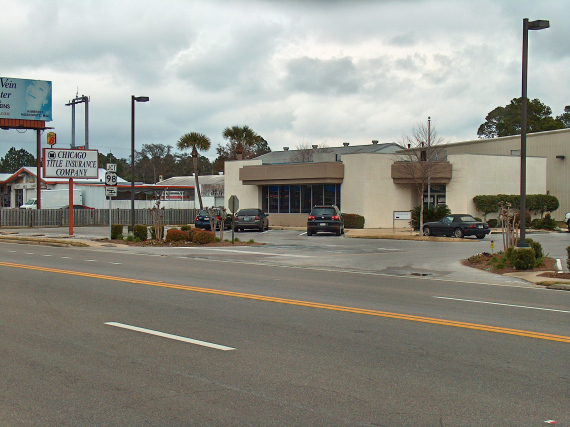 Time tells and they even bought our underwriter that was there that day and in on the scheme due to their insurance of Edgewater Condos being built by Wes Burnham and others on 1000′ of dedicated beach front “ParK” in Gulf Shore 1st Addition, a plat that has been lost or misplaced by the Bay County, FL Clerk’s office. Fidelity National also provides On Core/Aptitude Services for the County Clerks’ Office Official Records. 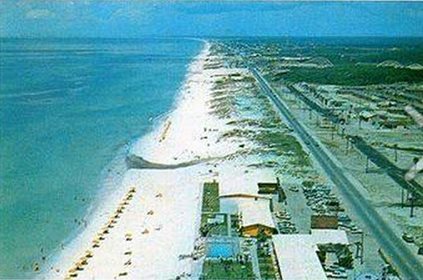 EDGEWATER CONDOS BUILT ON ILLEGALLY CONVERTED 1000′ OF DEDICATED GULF FRONT PUBLIC PARK…. ALONG WITH TWO ADDITIONAL PARKS…. ATTORNEY: LES BURKE…BAY COUNTY, FLORIDA ATTORNEY TOO….